Comment: I would like to get an estimate for I want to redirect water (i.e. change where the downspouts are) in several places to reduce water going under the house. I believe that requires replacing the gutters entirely, but open to suggestions. Comment: 1000 square foot 65 year old ranch style. Approx 80 feet of new gutter needed. Sacramento Gutter Cleaning & Repair Services are rated 4.63 out of 5 based on 659 reviews of 14 pros. 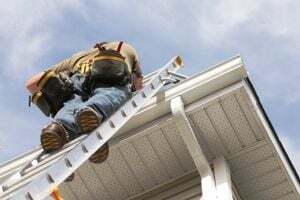 Not Looking for Gutters Contractors in Sacramento, CA?